The government of Australia has launched new norms/policy regarding the exchange of cryptocurrency. It abide by new anti-money laundering (AML) norms. According, to latest information by Australian Transaction Reports and Analysis Centre ((AUSTRAC) website, has informed that all the ‘digital currency exchanges’ will now onwards register them first with supremacy, and with that, they suppose to report about the various reporting and identity significance procedures. 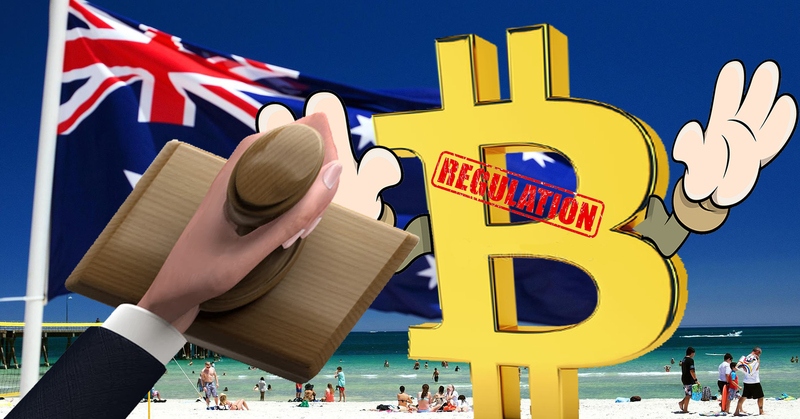 The Australian supremacy will seal the various other slots of cryptocurrency so, that there cannot be any fraud cases with people of Australia regarding tax and identity management. Due to the rise of scams the government of Australia set new rules, it will help people to play safe and can stay away from frauds and people may deal with it comfortably with belief. The people should start using these policies as soon as possible without mitigating anything. Keep certain important records for at least 7 years so, that its statistical data can be taken easily. AUSTRAC has given 6 months grace to take off and originate with new regulations till that they will be more lenient and will help people in understanding the use of this new regulation.